The tradition of wedding cakes began with hopes of bringing good luck to all the guests as well as the bride and groom. Wedding cakes were initially thought of as a luxury item, thanks to the high cost of refined sugars needed to make the pure white frosting. 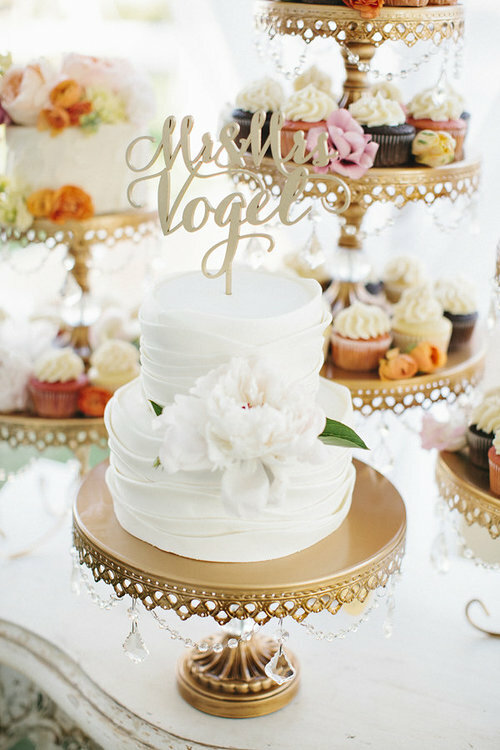 Today, wedding cakes are the center of attention, well, after the bride of course! We can thank the Royals for "Royal Frosting." These famous couples all loved a tiered wedding cake. So the legend goes, the popularity of tiered wedding cakes came as a result of a baker’s apprentice in late 18th-century London. Apparently, he fell in love with his boss’s daughter. When he asked her to marry him he wanted to impress her with a large, beautiful cake. The 70's... so simple & sweet. Who could forget Luke & Laura? Soap fans nationwide skipped work and school to witness their wedding day. In the highest-rated hour in soap history, 30 million viewers tuned in to watch the daytime super couple finally tie the knot. * Same year as another famous couple... Lady Diana Spencer & Prince Charles. And oh boy, then there's Steph and Ayesha... could a couple or cake be any more GORGEOUS?! Of course, these are just the beginning of our love affair... stay tuned for more! Please remember to follow us instagram @opulenttreasures for more inspiration and use the #opulenttreasures to share your creations! Opulent Treasures is a MODwedding Vendor!